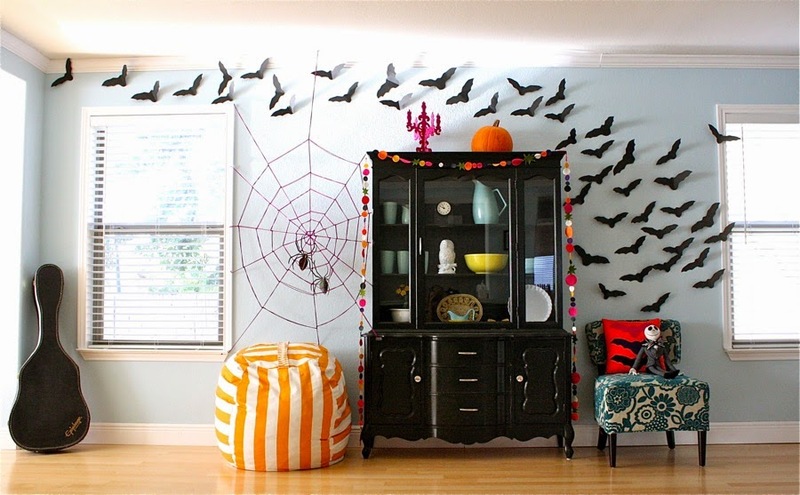 decorate my house this year. 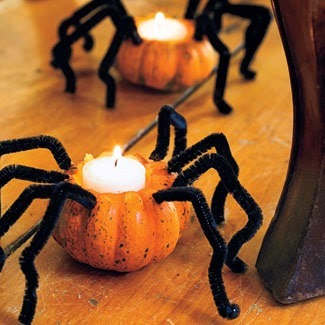 I find that halloween decorations you buy in the shops are mostly tacky, so I always try to do some diy pieces instead. 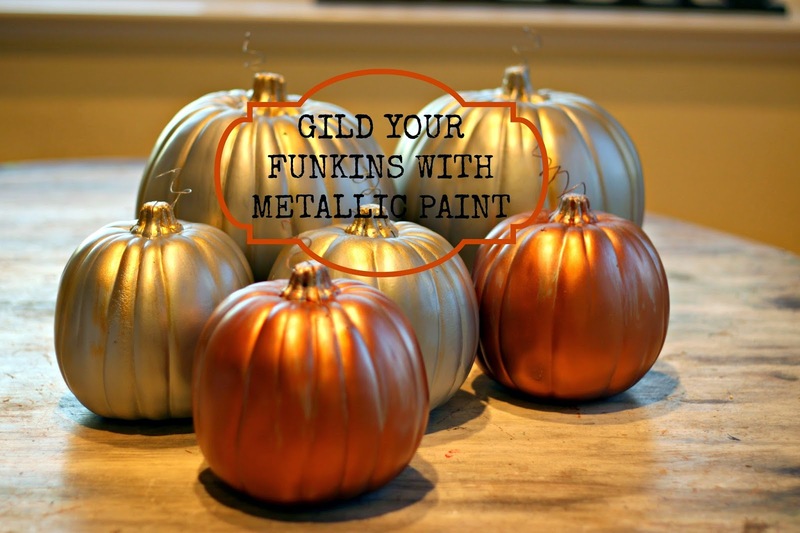 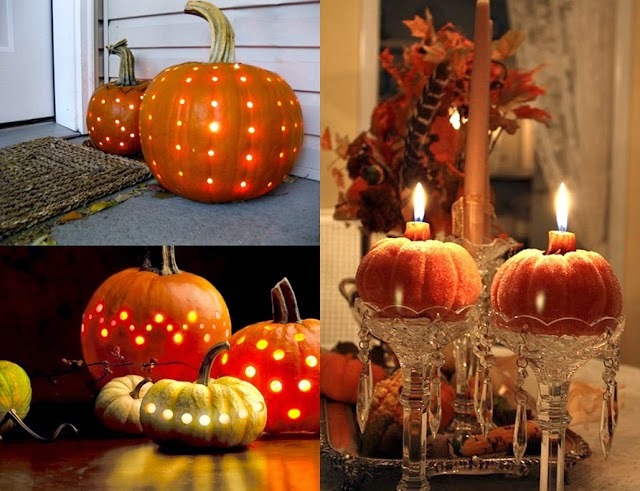 Pumpkins can transform the scene instantly and there's so many different ideas to choose from. 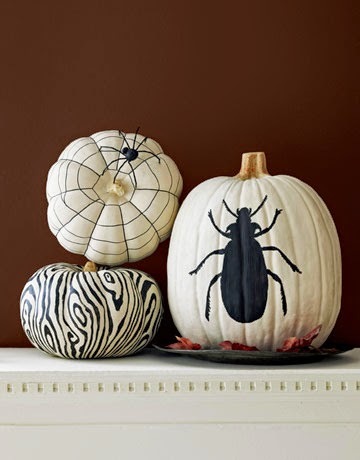 You can carve them like a pro (using a stencil in my case), add few holes with a drill to create a pattern or paint them in black&white or metallic (my favs this year). 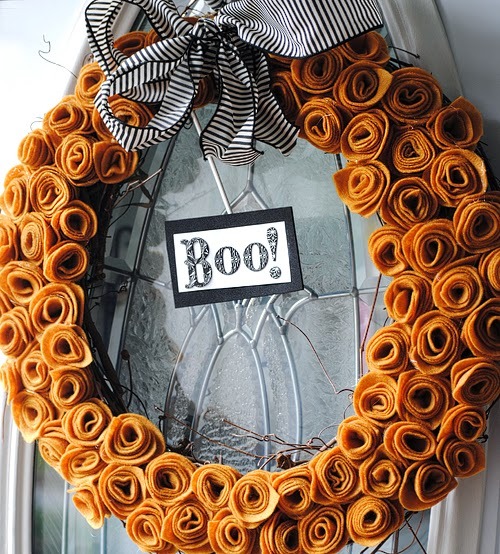 If you're not a big fan of Halloween, but you don't want your neighbours to think that you're an odd weirdo, simply put up some classy wreath on your front door and you're sorted. 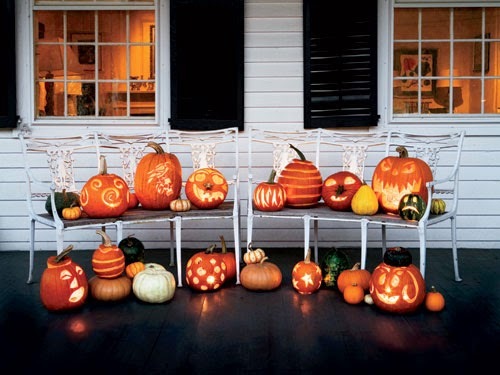 But if you love going all out for Halloween like me, there is so much you can do. 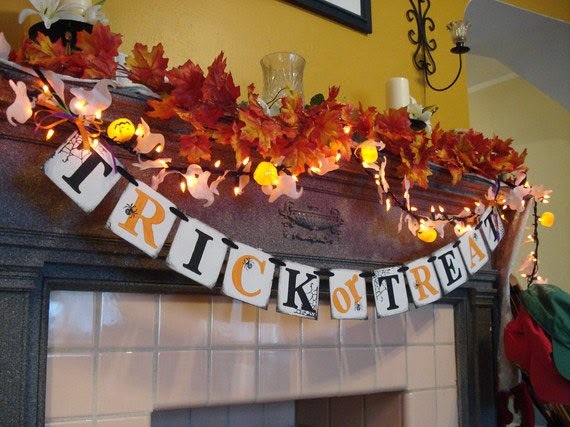 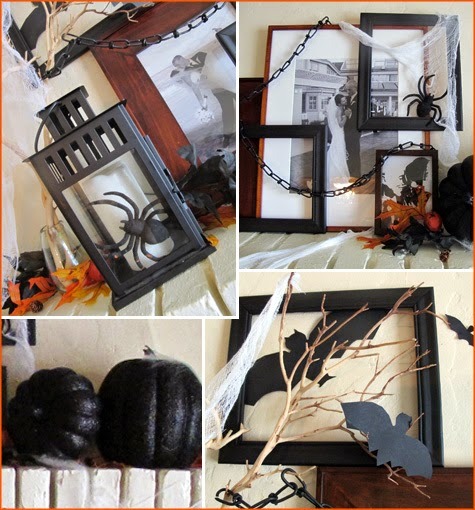 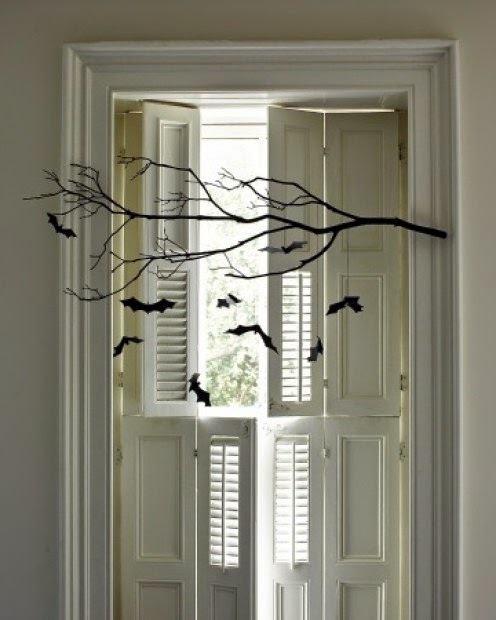 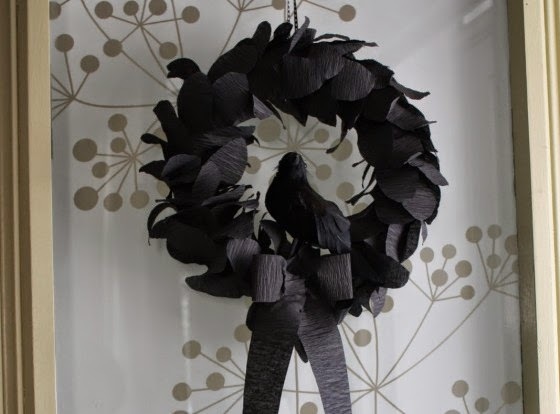 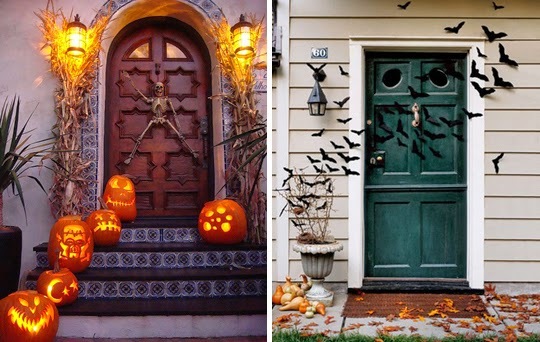 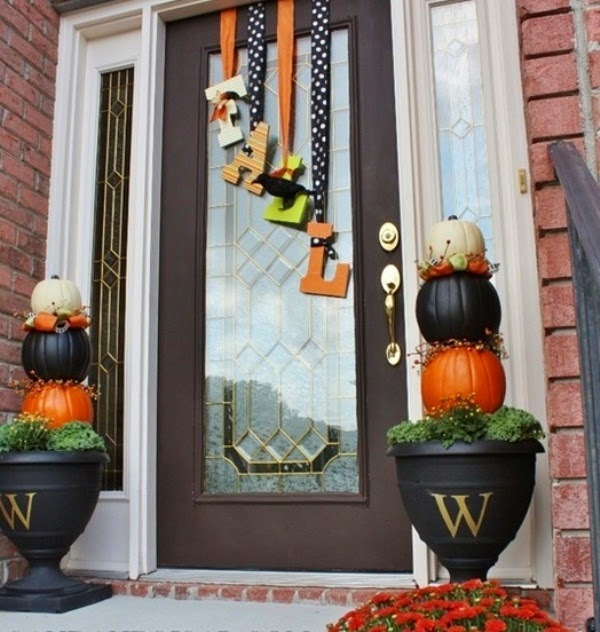 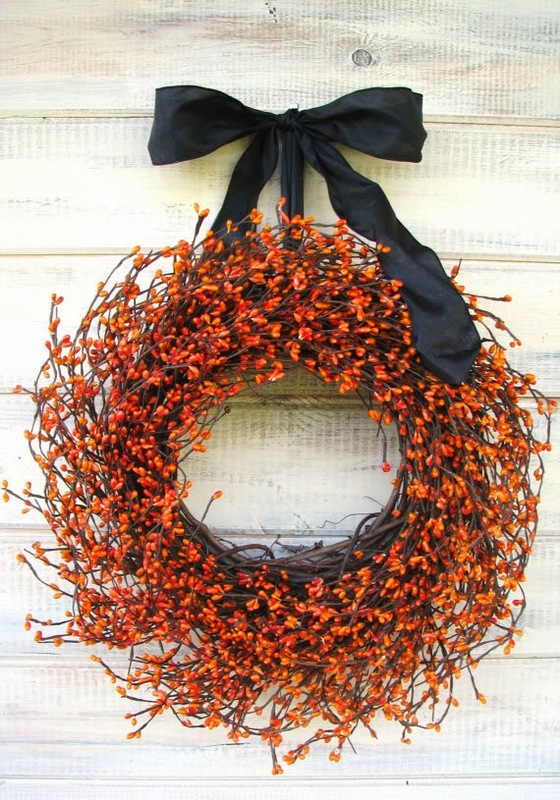 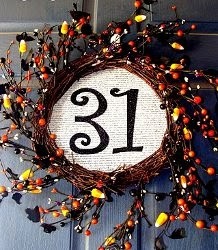 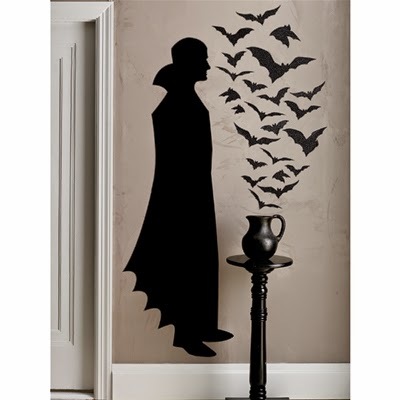 Start with a full on decor of your front door and windows using leaves, pumpkins, fairy lights or scary bat cut outs. 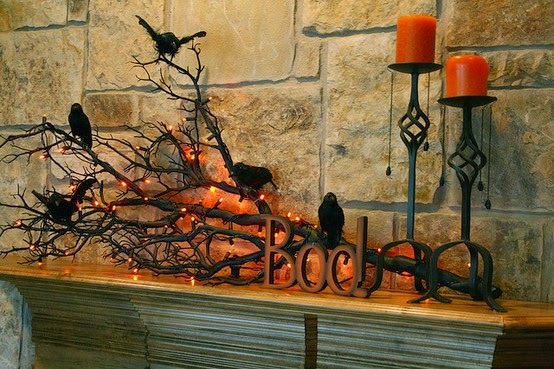 Mantel piece is probably the most common place to decorate. 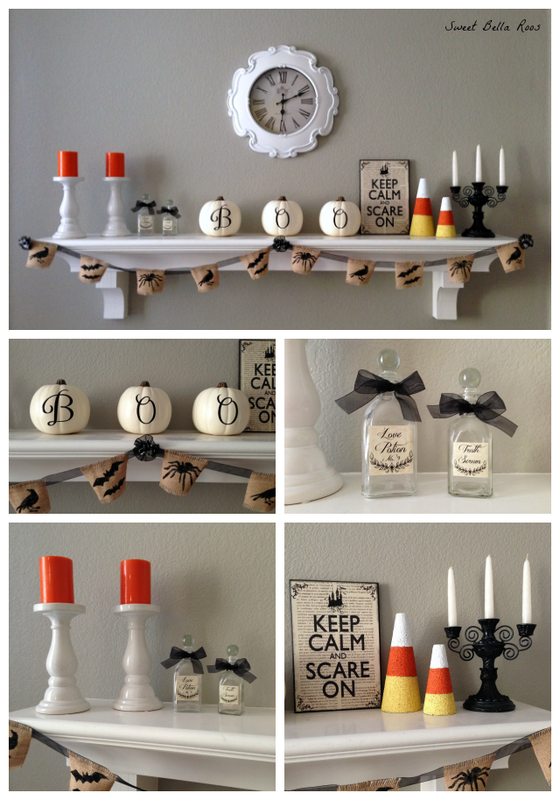 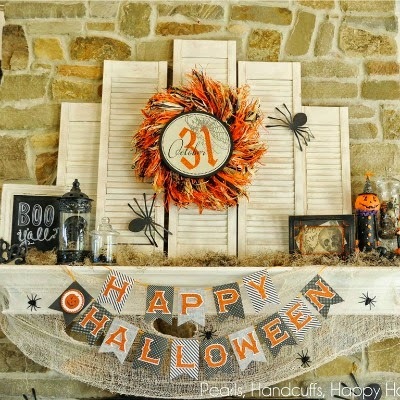 Put up some hallooween or fall banner and stack up on candles. 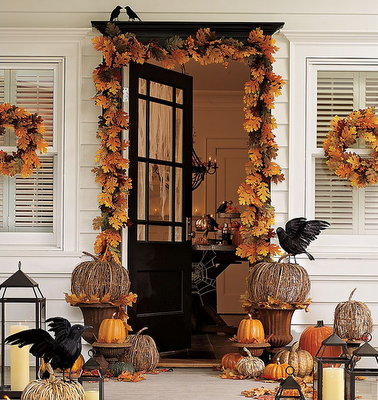 It's all in the detail for this holiday season and really there are no boundaries on how far you want to go in preparations for the scariest night of the year. 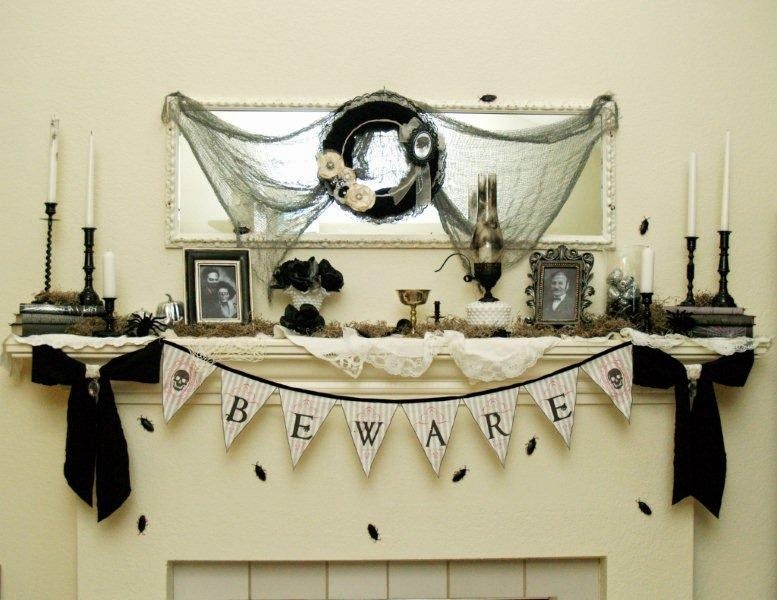 I'd like my decor to be spooky, but still classy. 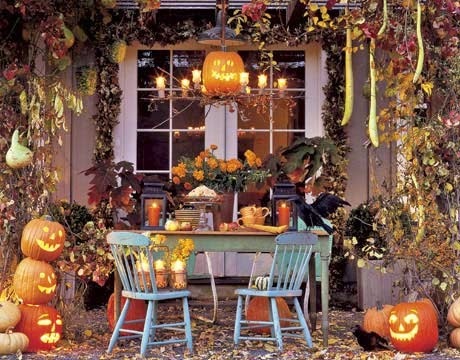 So please take a look at my favourite halloween decorations and I hope you find some inspiration for your own house.